This is a part-sun/part-shade plant that you can use in a transitional-light area. Two colorful varieties are “Red Sentinel,” which blooms a brilliant red and grows up to 30 inches in height and “Sprite,” which blooms lavender-pink and grows to 12 inches. 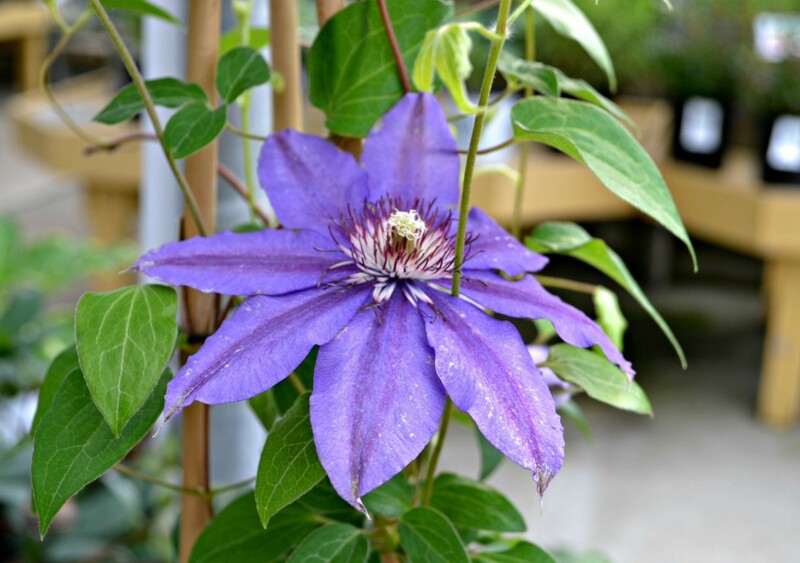 A full-sun vine, clematis can be grown on fences, trellises, even trees! We have two summer-bloomers in stock right now. “Multi Blue” blooms from May to June and again from August to September. “Violet Stargazer” blooms from June to September. 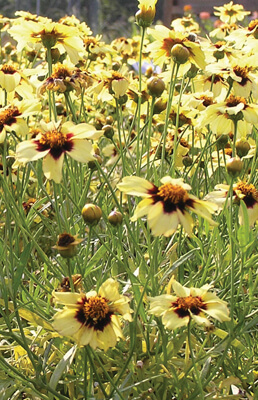 “Solona Golden Sphere” is a compact bloomer which grows from 10 to 12 inches in height. It sports bright, golden-yellow globes that are 2 inches in diameter in the full sun. 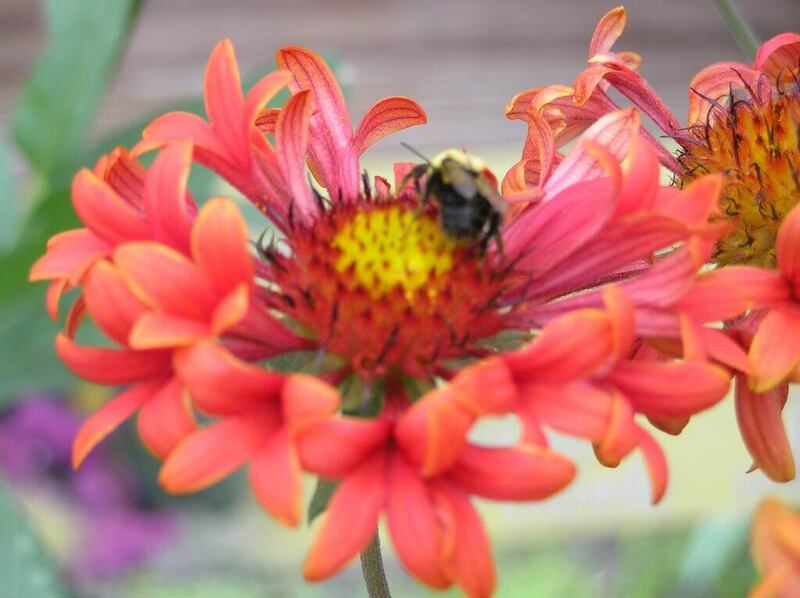 Also called “blanket flower” for its prolific seeding habit, this plant loves the summer sun! Two varieties that represent the heat in the red/orange/yellow color of their flowers are “Arizona Sun,” which grows up to 24 inches and “Fanfare Blaze,” which grows up to 16 inches. 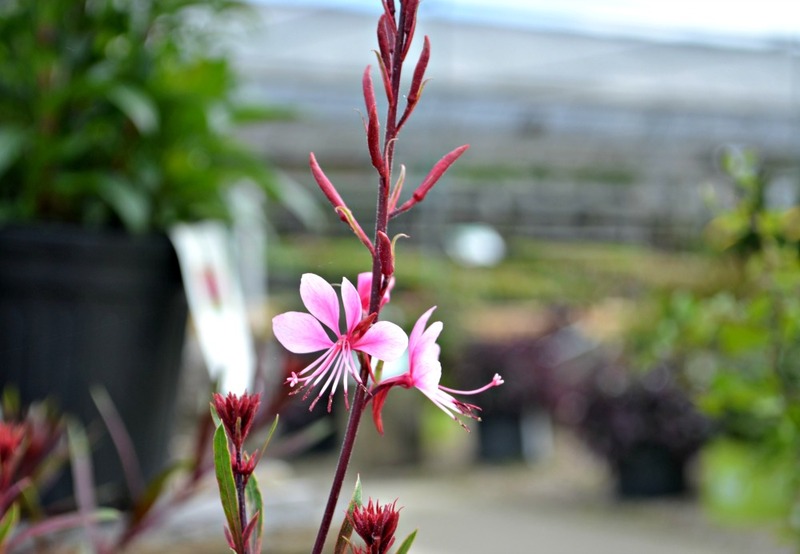 This plant produces elegant, wispy, romantic flower wands to attract butterflies. 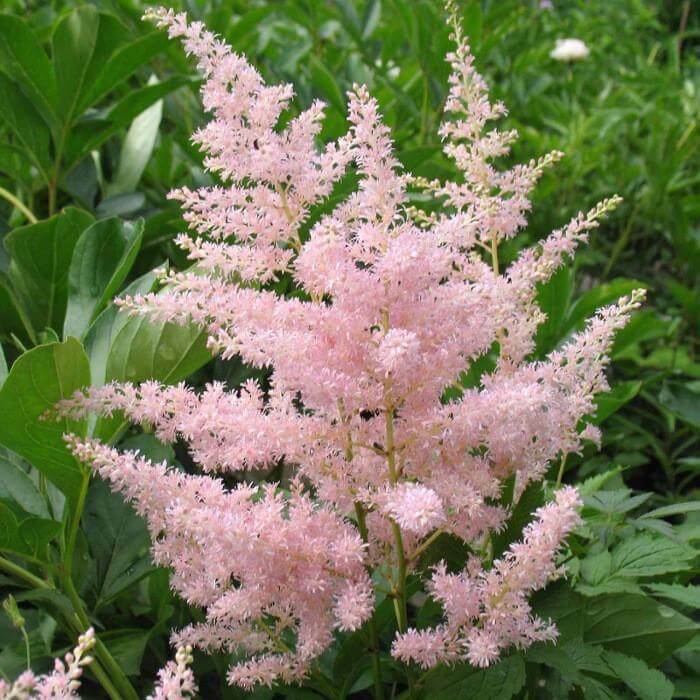 “Rosy Jane” grows up to 24 inches when blooming, and produces delicate pink and white flowers. Oh yes, this hibiscus is planted outside in the sun and stays there! 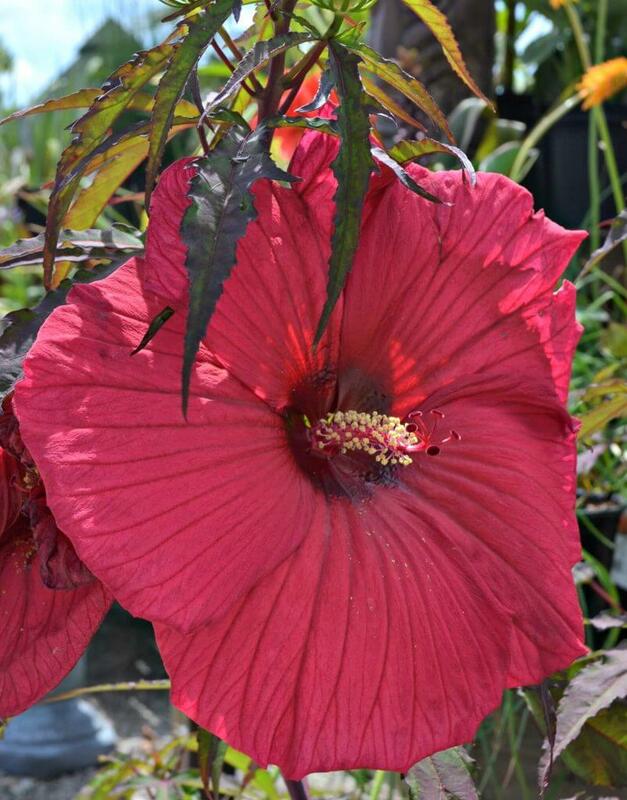 Famous for “dinner-plate-size” blooms, most can grow up to 5 feet tall! We have several different varieties and colors to choose from. 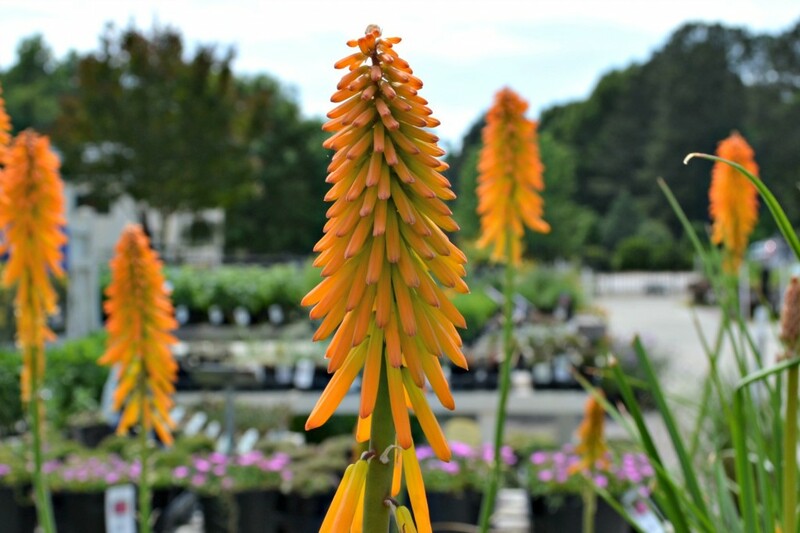 More commonly known as “red hot poker,” this plant is super drought-tolerant and its blooms are especially attractive to hummingbirds. One variety we carry is called “Mango Popsicle” and its flowers raise the height from 12-inch evergreen foliage to 24 inches. 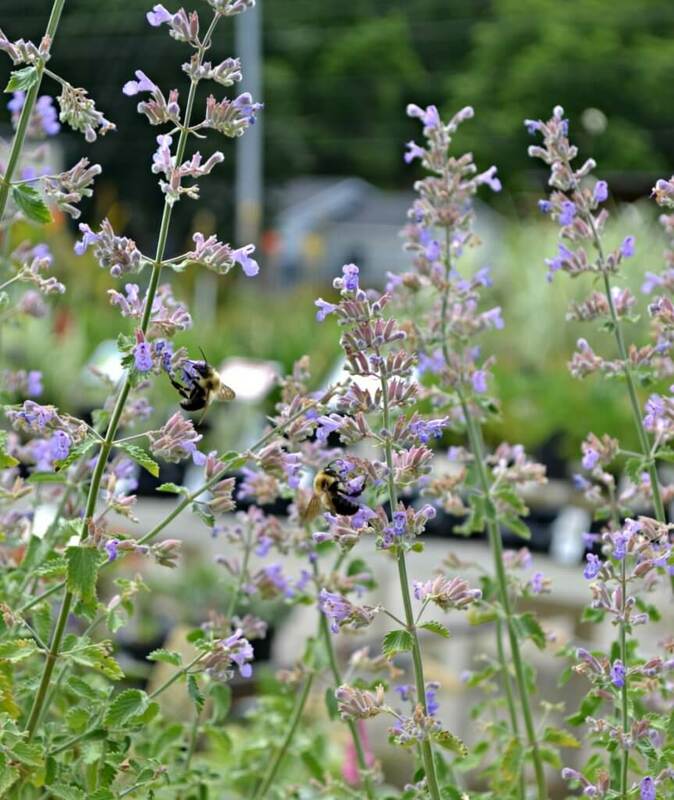 This plant is better-known as catmint and it blooms profusely for most of the summer in a pale shade of bluish purple. We currently have two varieties in stock: “Walkers Low” at 10 to 12 inches tall and “Dropmore” at 24 inches. 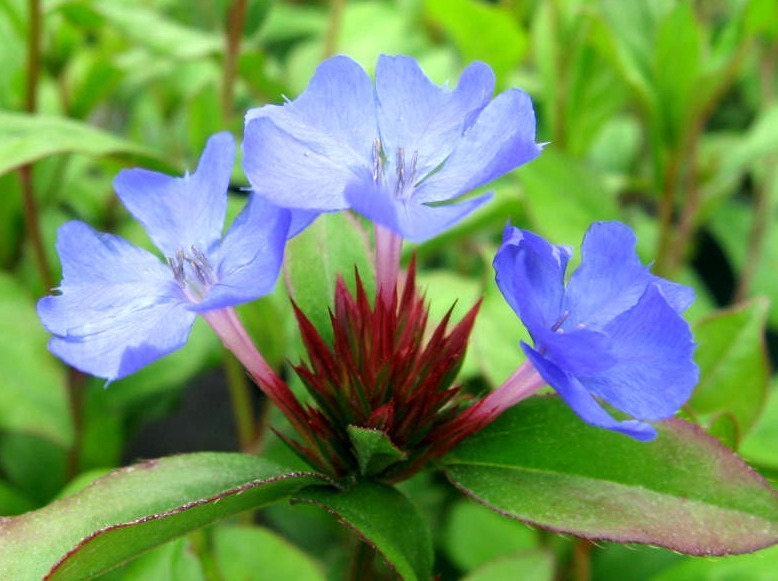 Useful for groundcover or edging along borders, it can reach a maximum height of 12 inches and loves to spread. 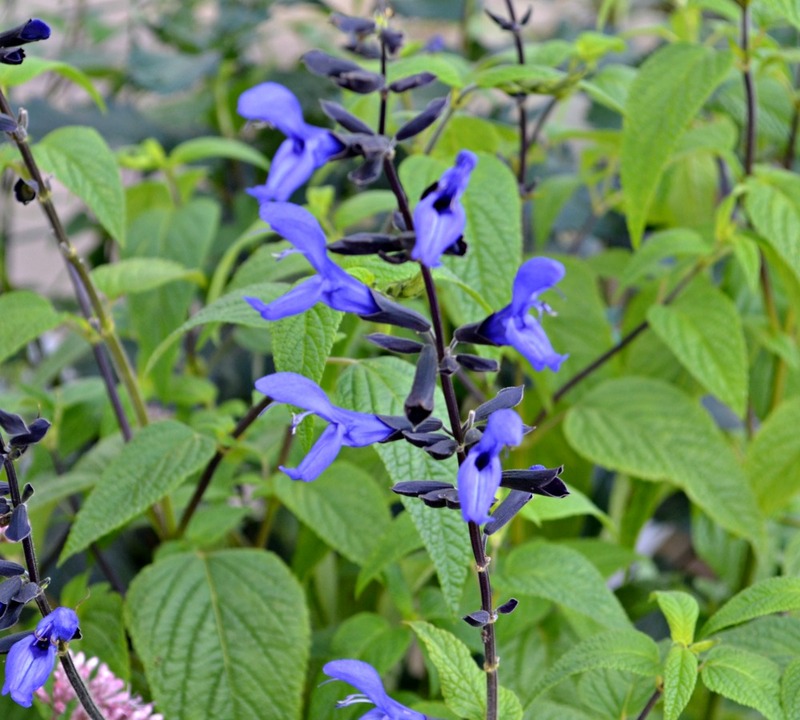 It’s happiest with a break from the afternoon sun, and it shows with profuse, richly-colored blue-violet blooms. Plant this in the full sun, and it will grow up to 3 feet in height. “Maraschino” blooms in the color of cherries of the same name and attracts both butterflies and hummingbirds. Well, I had to sneak in one more perennial! 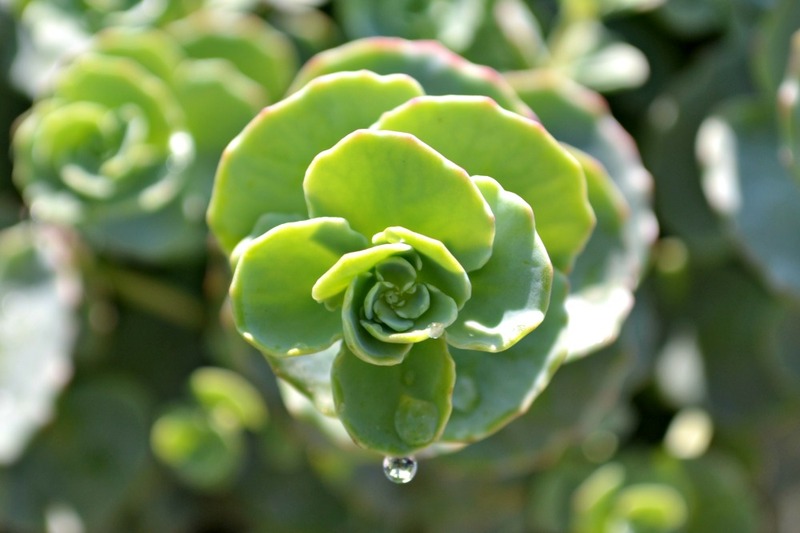 This season, we have some striking low-growing sedums that are part of the “Sunsparkler Series.” The spreading foliage is drought-tolerant and craves the sun. They will even bloom for you!